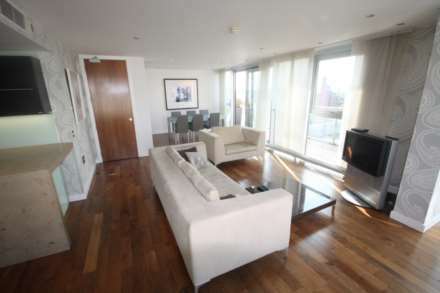 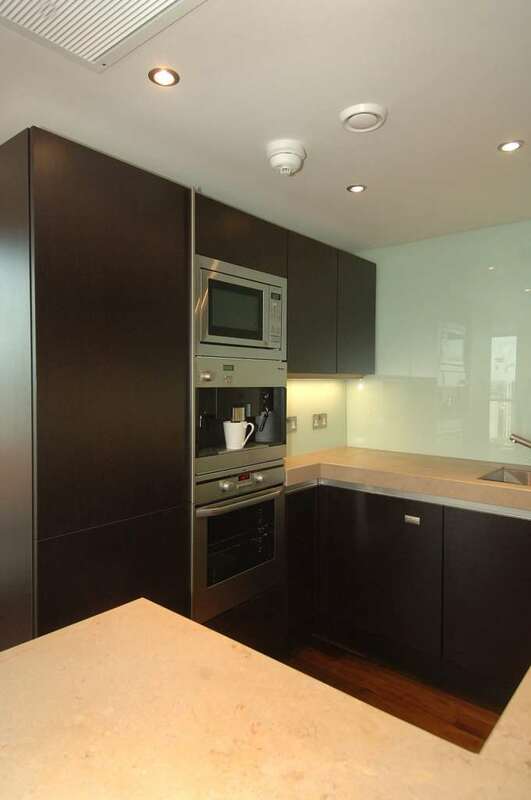 A stunning newly decorated two bedroom apartment in one of the sought after developments in the City Centre. 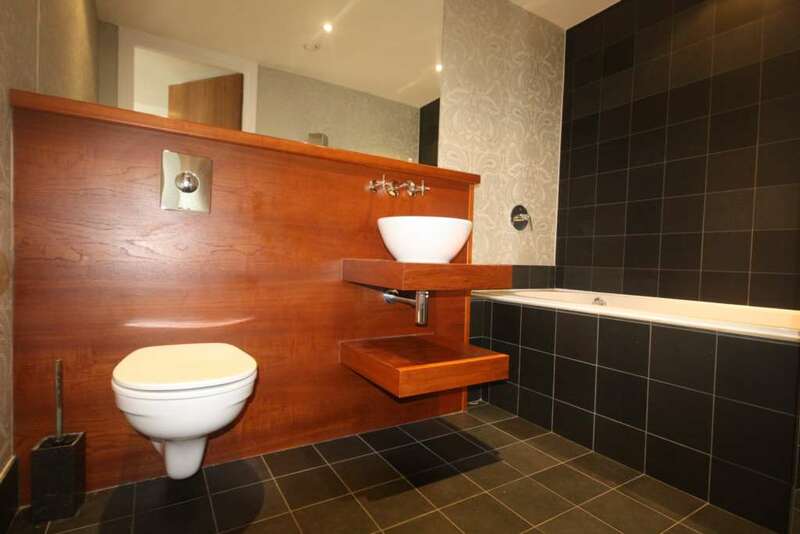 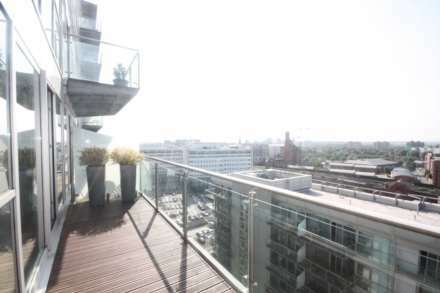 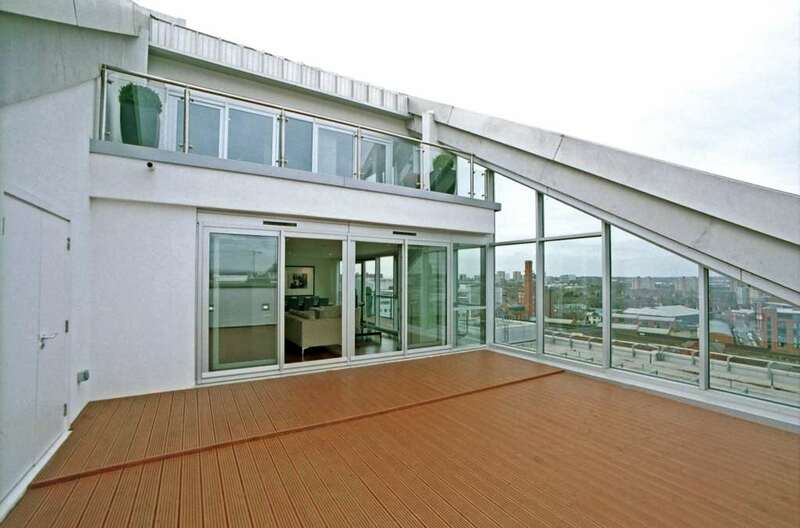 This property, which is just minutes walk from the heart of the city`s fantastic shopping and dining district has spectacular views over The River Irwell, Manchester City Centre and beyond, out onto the countryside in the distance. 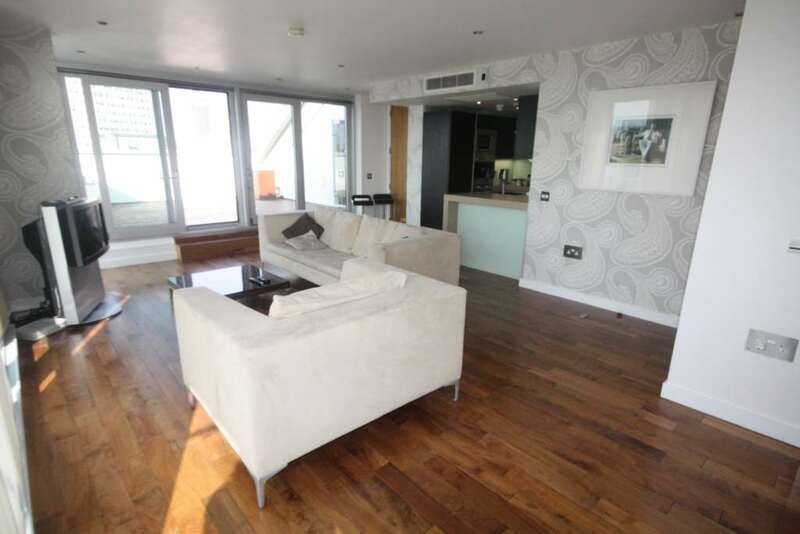 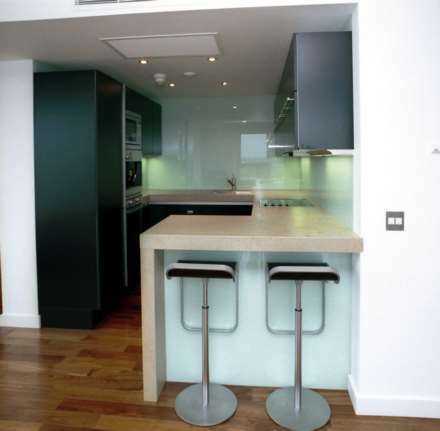 This apartment is beautifully presented, fitted with the latest stylish kitchen and bathroom.The large, spacious open plan living room and kitchen offers various different views of the city, with a large outside terrace area. 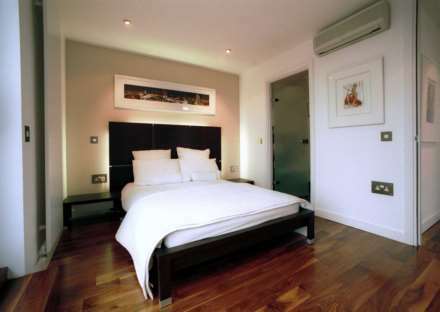 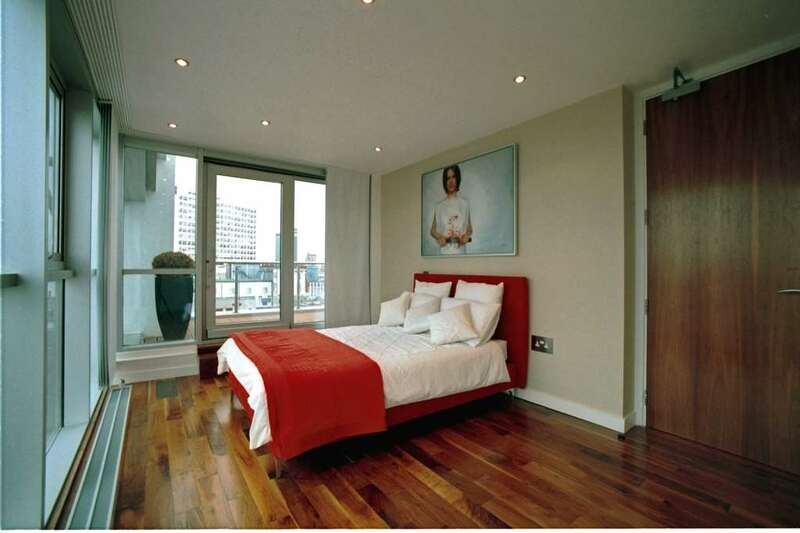 There is two double bedrooms, a bathroom and a newly refurbished, fully kitted out sauna with glass walls. 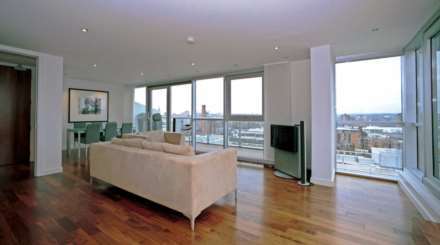 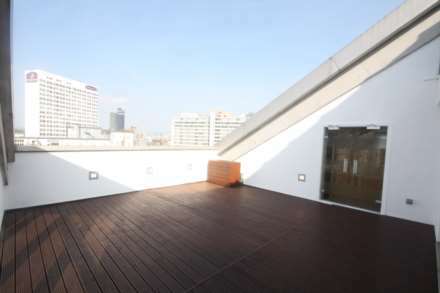 The building also benefits from 24hour concierge team and there is a secure underground parking space with this property!